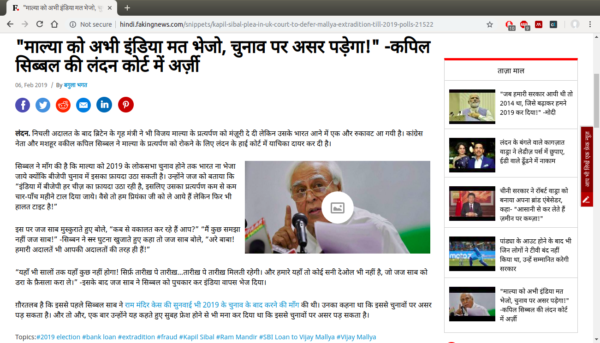 Kapil Sibal became the latest victim of the fake news epidemic, as a satirical article on him was misunderstood by many as real. 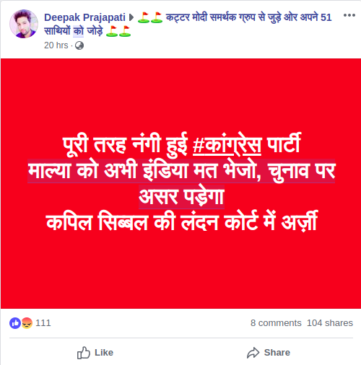 An imaginary quote attributed to Congress leader Kapil Sibal by a satire website has gone viral on social media. 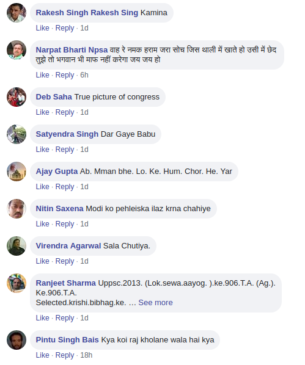 Facebook users have shared the quote claiming that Kapil Sibal has filed a petition in the UK court defending fugitive Vijay Mallya. 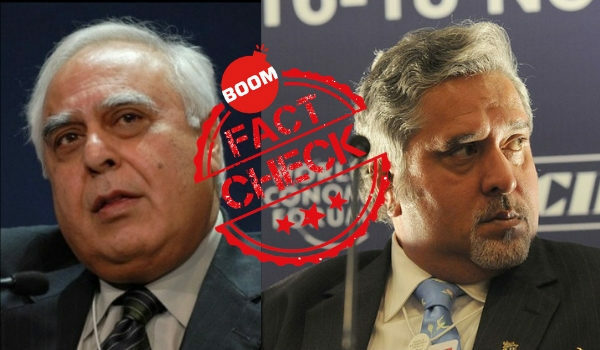 “Do not send (Vijay) Mallya to India. It will influence the (upcoming) elections,” claims the imaginary quote. माल्या को अभी इंडिया मत भेजो,चुनाव पर असर पडे़गा-कपिल सिब्बल की लंदन कोर्ट में अर्ज़ी. 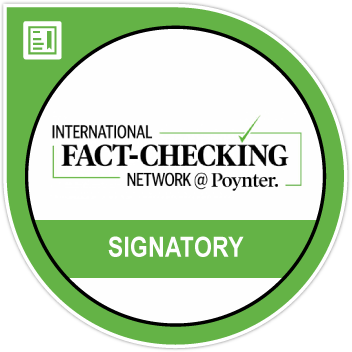 Following a quick Google search of the quote, we found that it originated from a satirical news website called Faking News. 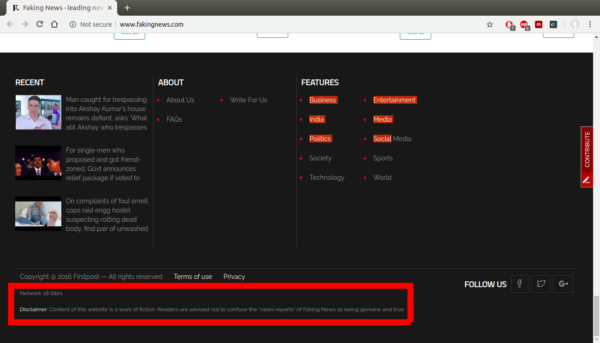 Faking News has very explicitly mentioned in a disclaimer, that the content on their website is a work of fiction and should not be considered as “news report”. However, the posts made by the Facebook users and pages did not disclose this information. Quite a few people were duped, as they vented out their opinions through comments. Some even shared the original article by Faking News, oblivious to the fact that it was satirical. This comes a day after British Home Secretary Sajid Javid approved the extradition of fugitive and former billionaire Vijay Mallya back to India. Mallya was given 14 days to appeal his extradition order. This incident has been seen as a big win for the Modi government ahead of the upcoming elections this summer.